Browse Bravely Second Gallery: Recent | Popular. She looks great. 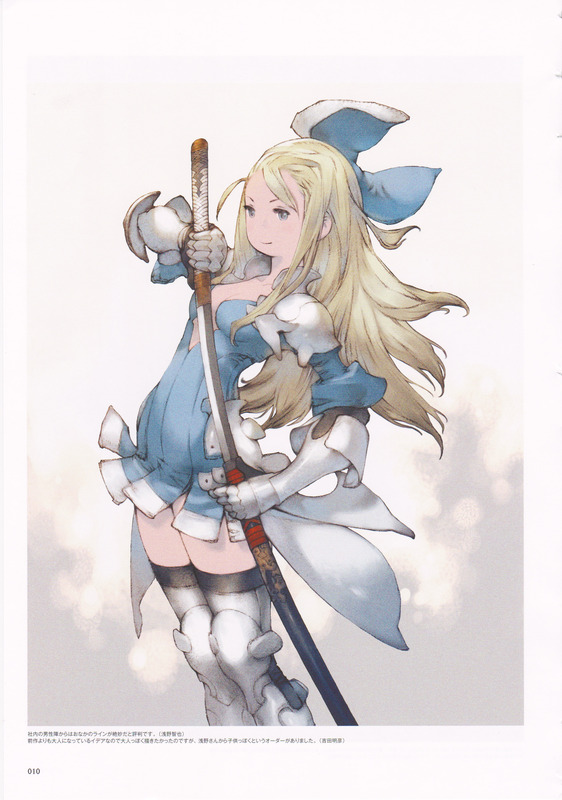 Besides, I like her Bravely Second outfit more than her outfit from Bravely Default.